Monument to cadets of the militia which have accepted battle at walls of school with broken avant-guard of Germans. 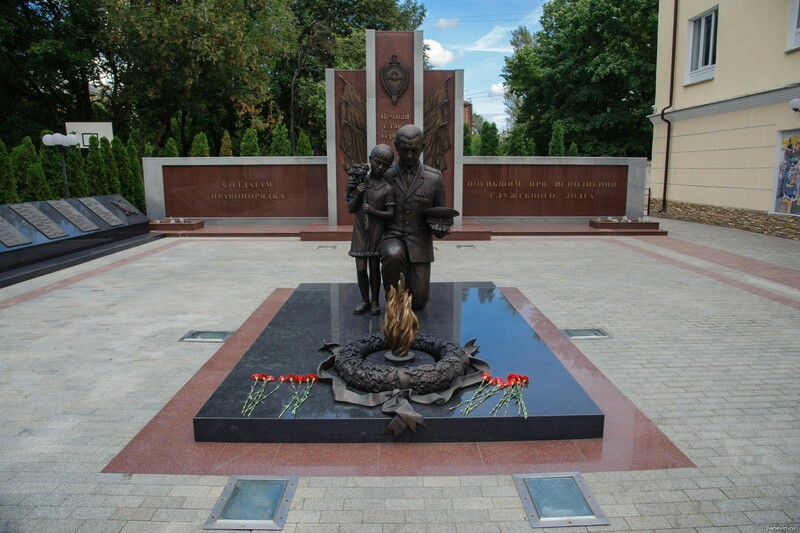 A memorial near to branch of police №1 across the Smolensk region (Gagarin`s prospectus). 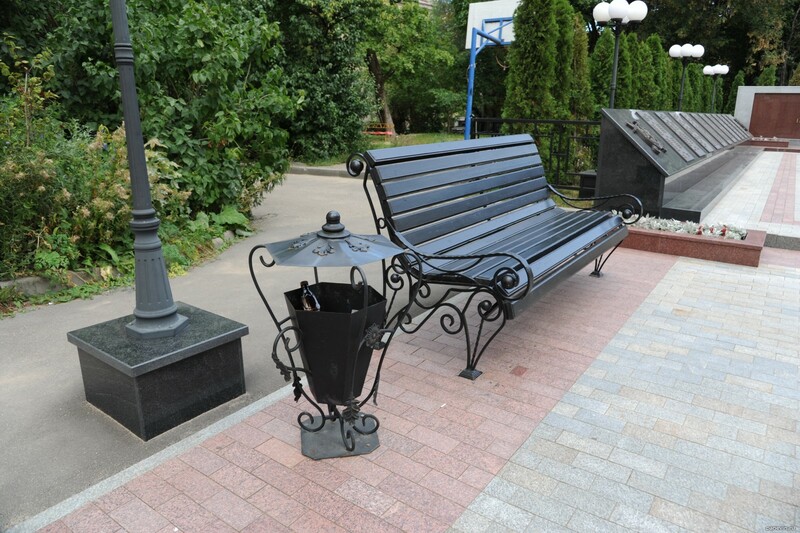 A near to a monument smart urns and benches (hardly search with thingies, but as a whole only such benches have the right to existence, benches without bends project and establish fags). Blog, posts attractions, monuments, police, Smolensk.